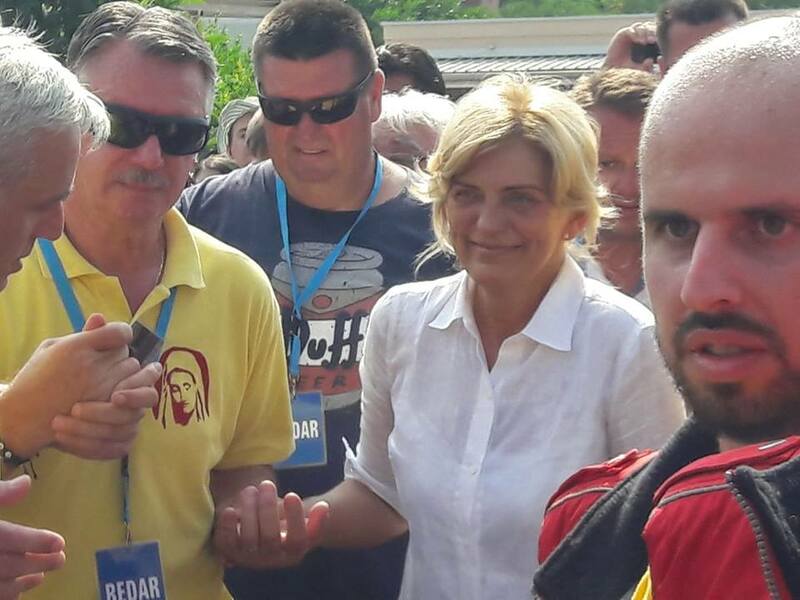 Interview with the Medjugorje visionary Mirjana Soldo during a meeting with a prayer group in Foggia. D – Mirjana, do you continue to see Our Lady regularly? A – Yes, Our Lady always appears to me on March 18th and 2nd of every month. On March 18th she told me that his appearance will last a lifetime;those of the 2nd of the month I do not know when they will end. These are very different from those I had with the other visionaries until Christmas 1982. While the other seers appear to the Madonna at a fixed time (17.45), I do not know when you arrive: I begin to pray around 5 of the morning;sometimes the Madonna appears in the afternoon or even at night. They are also different appearances for the duration: those of the vision go from 3 to 8 minutes; mine of the 2nd of the month, from 15 to 30 minutes. Our Lady prays along with me for unbelievers, indeed She never says so, but “For those who have not yet known the love of God”. For this intention she asks for the help of all of us, that is, of those who feel her as a Mother, because she says that we can change unbelievers through our prayer and our example. Indeed, in this difficult time you want us to pray first of all for the unbelievers, because all the bad things that happen today (wars, murders, suicides, divorces, abortions, drugs) are caused by non-believers.Therefore he repeats: “When you pray for them, you also pray for yourselves and for your future”. She also wants us to give our example, not so much going around preaching but rather living the messages so that unbelievers can see God and God’s love in us. For my part, I beg you to take it with me. 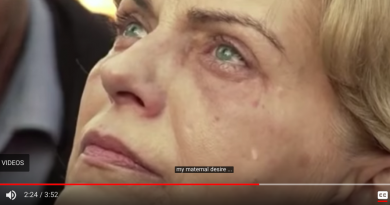 extreme seriousness: if you could see even once the tears that fall on the face of the Madonna, when she speaks of unbelievers, I am sure you would pray with all your heart. You say that this is time for decision, so we who say we believe in God, we have a great responsibility, knowing that our prayers and our sacrifices for unbelievers dry out the tears of Our Lady. 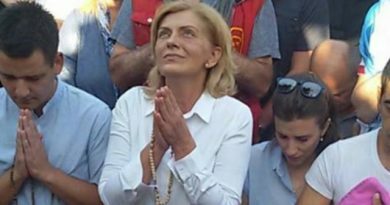 ← This prayer of liberation and healing from Medjugorje will lift you up if you need hope tonight!